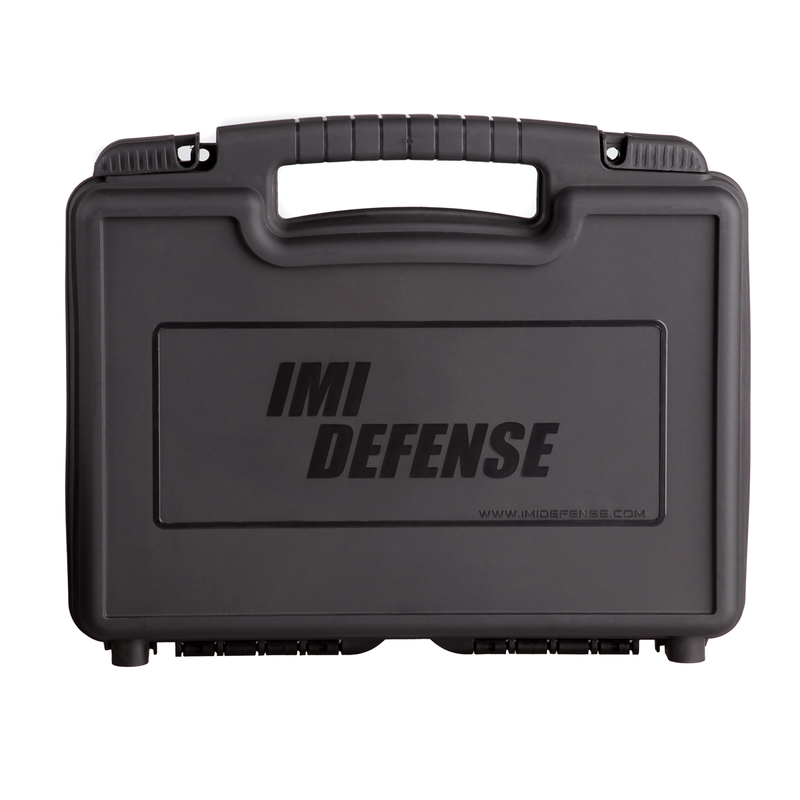 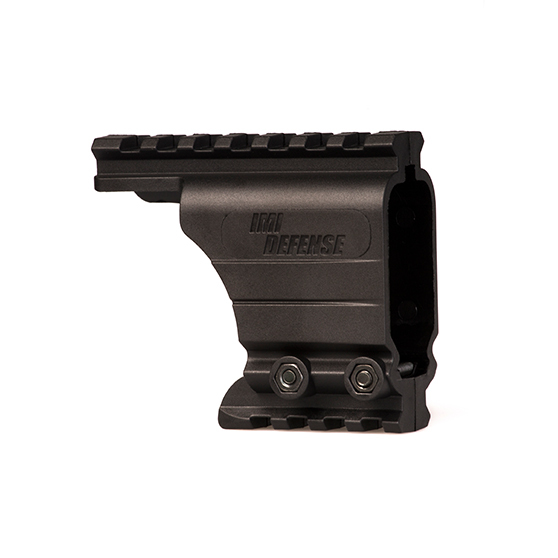 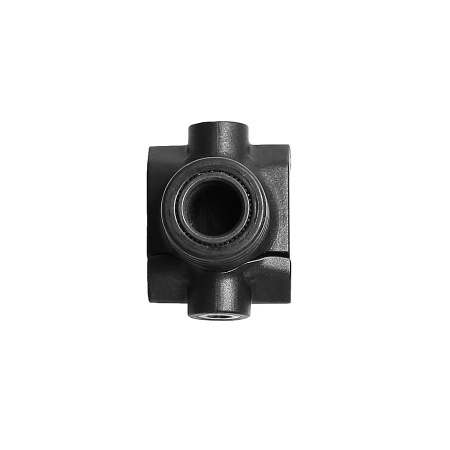 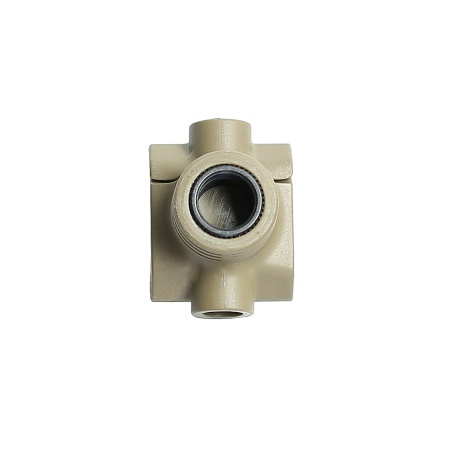 The IMI Defense QD Port provides an attachment point for a QD Sling swivel. 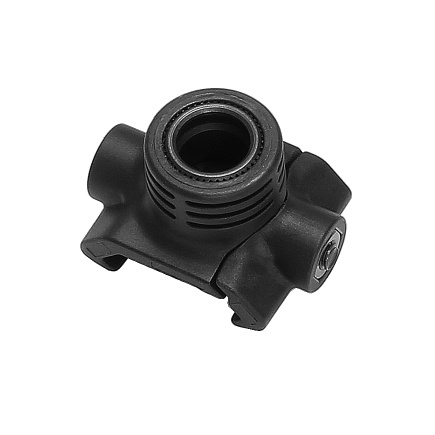 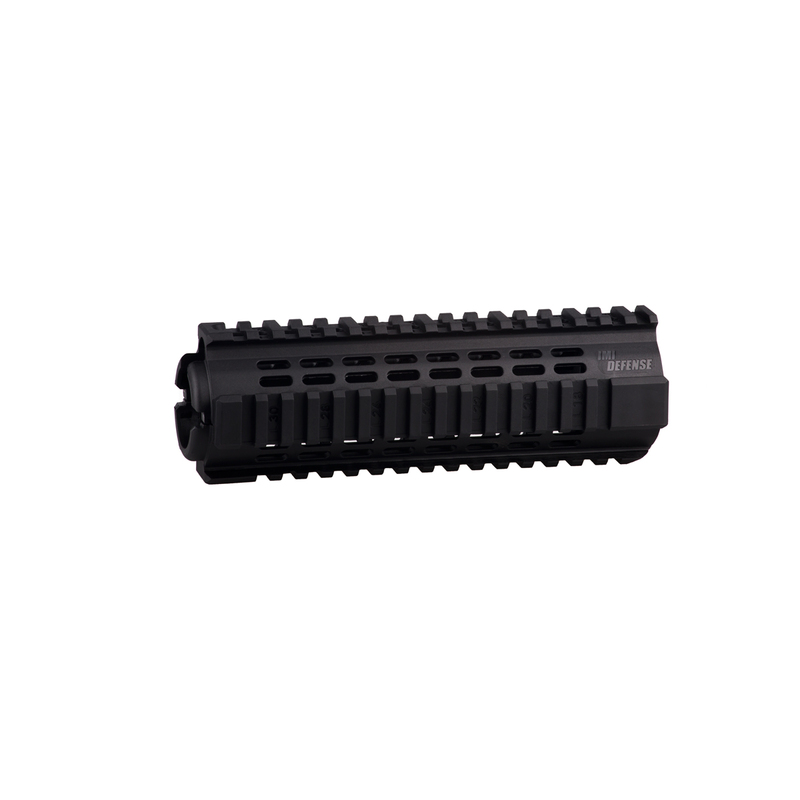 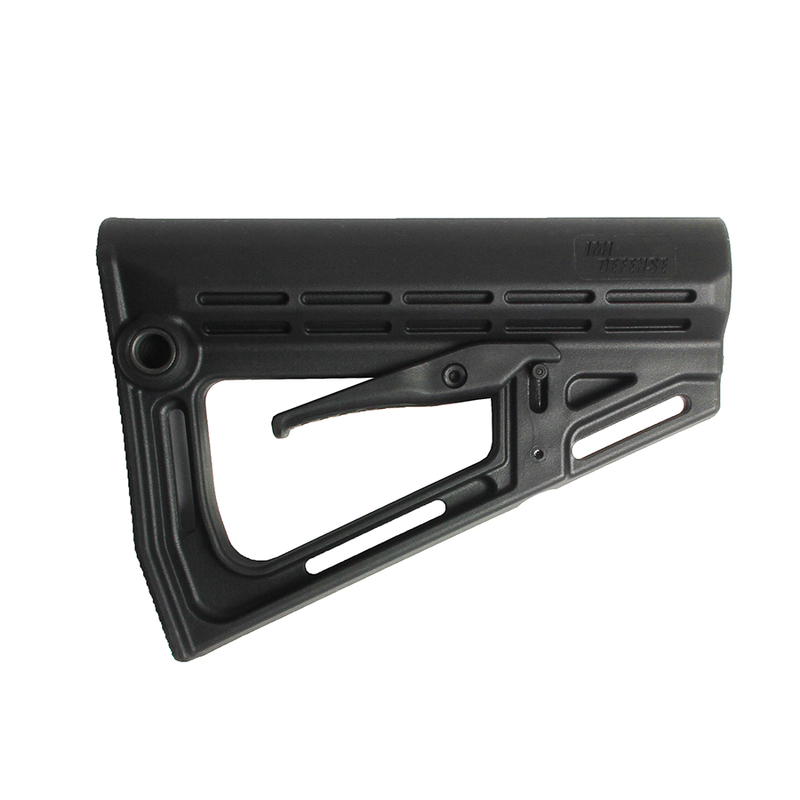 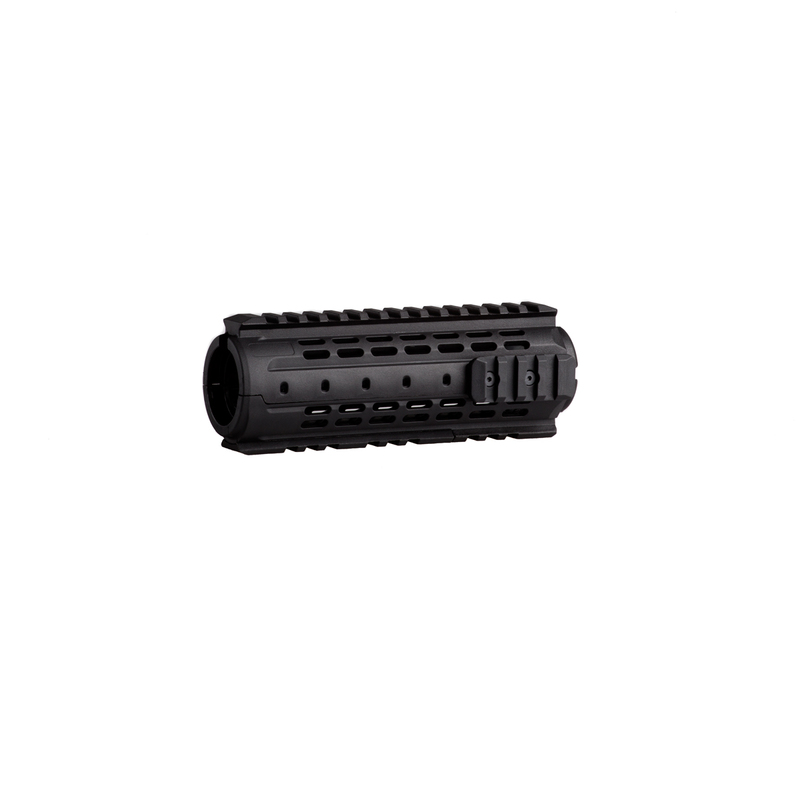 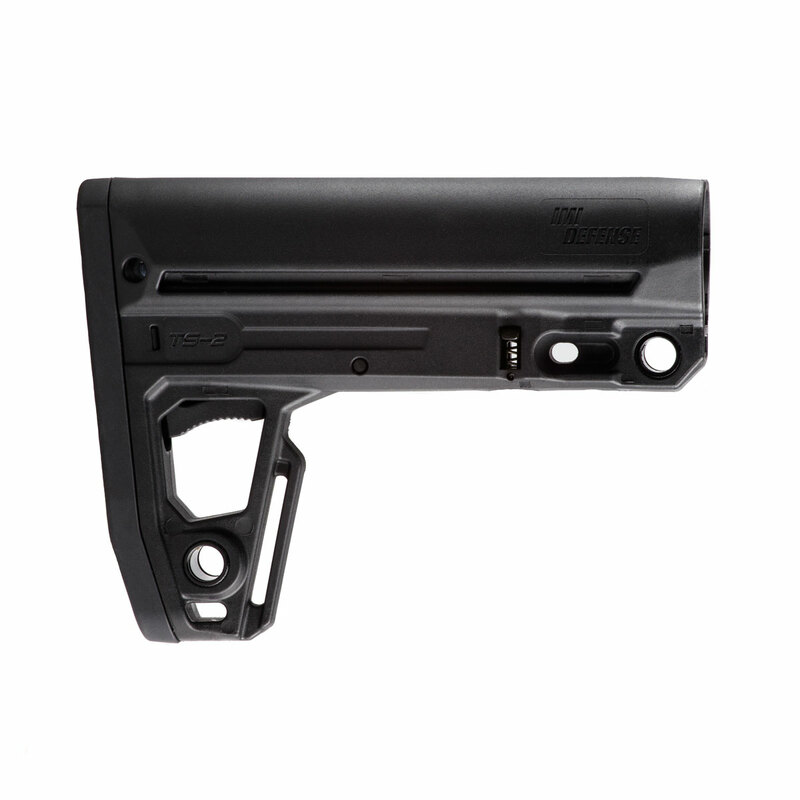 The QD port features a lightweight and low profile polymer design. 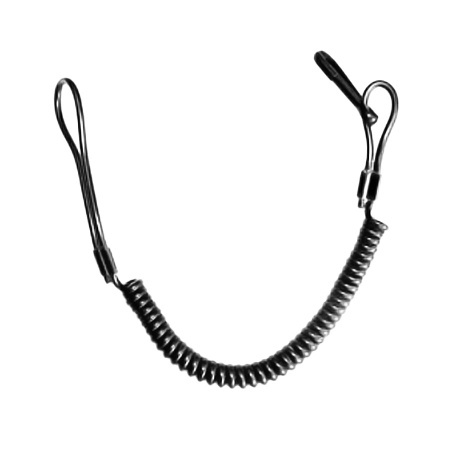 • Fits any push-button QD Swivel. 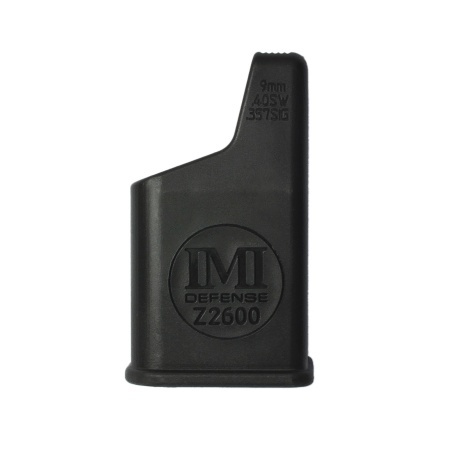 Available in black, O.D. 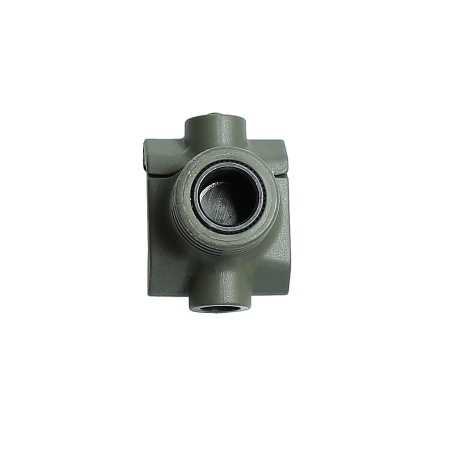 Green and tan colors.